11-15 March 2019. Nairobi. Fourth biennial United Nations Environment Assembly (UNEA). The assembly focused on innovative solutions for environmental challenges and sustainable consumption and production. The multi-stakeholder dialogue provided an opportunity to discuss how public policy could enable innovative solutions and products can be designed, produced and offered to achieve more sustainable lifestyles and consumption patterns. It looked at “push factors” (i.e. policy requirements for businesses or incentives for consumers and businesses) and a “pull factor” (i.e. change in culture and consumer demands) to achieve sustainable consumption and production. 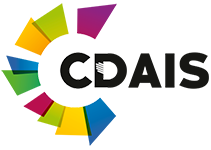 recognized as a leader in tools for the circular economy and the use of disruptive design across sustainability and educational initiatives. Khawla Al-Muhannadi (see picture) was born and lives in Bahrain. Her research interests are primarily environmental in subject areas related to ethics and education amongst others. Joao Campari is Global Leader of the Food Practice at WWF International, supporting the WWF network to enhance the sustainability of the global food system, including responsible production, sustainable diets, and the reduction of food waste and post-harvest loss. Von HernandezGlobal Coordinator, Break Free from Plastic Movement is a leading and multi-awarded Filipino. Before taking on this latest assignment, Von was Global Development Director of Greenpeace International. Lena Pripp Kovac is the Head of Sustainability at Inter IKEA Group – covering the IKEA product and food range, supply, production and franchising. Solitaire Townsendis co-founder of Futerra. She advises governments, charities and brands including Danone, Lancôme and Vodafone on imagining a better future, and making it happen. This roundtable discussion brought together key stakeholders from the private and public sector to share best practices and lessons learned on the ways in which businesses are integrating sustainable production and consumption into their core business strategies and exchange views on the policy frameworks and incentives needed to facilitate the transition. The UN Environment Assembly (UNEA) adopted a resolution to strengthen global efforts to conserve and sustainably use rangelands and to protect the way of life of millions of pastoralists whose social, cultural and economic livelihoods depend upon their continued use of rangelands. Also included is acknowledgement of ongoing efforts for a UN-designated international year of Rangelands and Pastoralists. This resolution on sustainable rangelands and pastoralism at UNEA is a result of ongoing efforts by the Rangelands Initiative and partners to build momentum for the declaration of an International Year of Rangelands and Pastoralists. A dedicated year would open up opportunities to promote understanding of the complexities of rangelands at multiple levels. 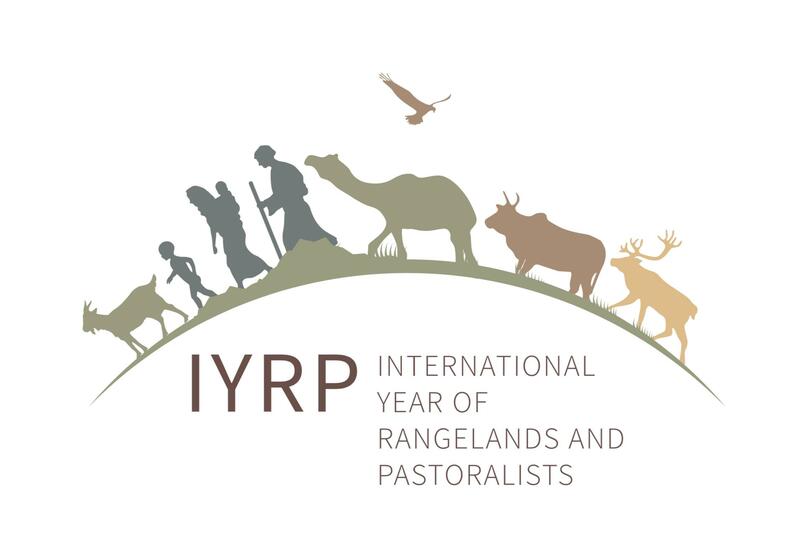 The call for the International Year has been made by Mongolia, a country where 70 percent of its landmass is made up of rangelands and pastoralism is a primary way of life. A ministerial breakfast meeting was organised to support the adoption of an International Year of Rangelands and Pastoralists (IYRP). This meeting was organized by the ILRI-coordinated global component of the International Land Coalition (ILC) Rangelands Initiative and the International Support Group of the IYRP. Speaking at the event were a number of policymakers and ministers from countries as diverse as Sudan, Mongolia and Kenya, as well as leading pastoralist scholars. the need for governments and the United Nations to address the challenges facing rangelands and pastoralists including gaps in data, and the importance of drawing attention to these. 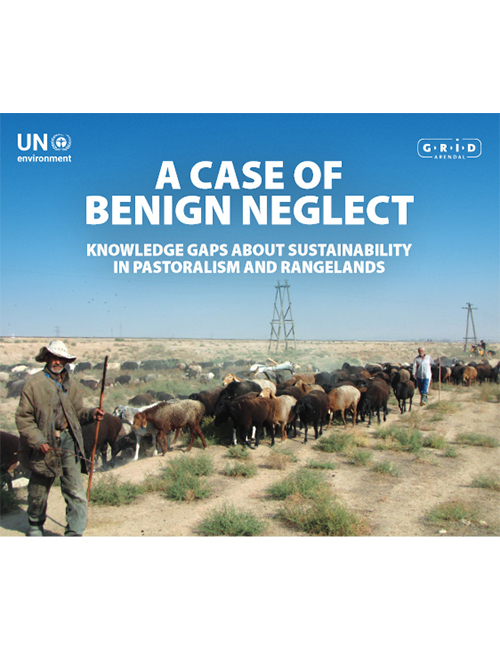 The meeting provided a platform for the launch of the UN-led gap analysis report: A case of benign neglect: Knowledge gaps about sustainability of pastoralism and rangelands. The report is a direct response to the call from a previous UNEA resolution in 2016 for a gap analysis of environmental and socioeconomic information and the provision of technical support for promoting pastoralism and rangelands. 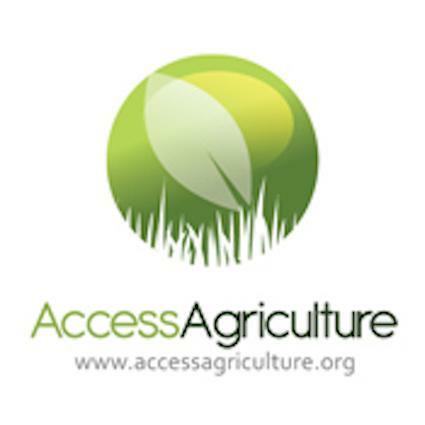 The gap analysis – in support of the 2030 Agenda for Sustainable Development – focused on such issues as the accessibility and availability of data on pastoralism and rangelands and the types of technical support for pastoralism provided by various organizations and governments. The report confirms that there are significant gaps in knowledge and data on pastoralism and rangelands globally. 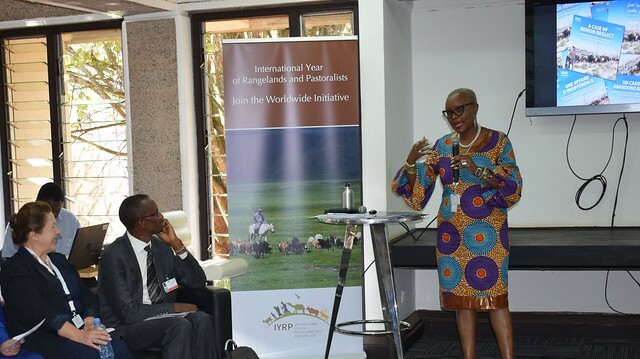 There is a need for UN agencies, international organizations and others to commit to filling in fundamental gaps on data on rangelands and pastoralists, in order to pave the way for the development of appropriate policies and programs. 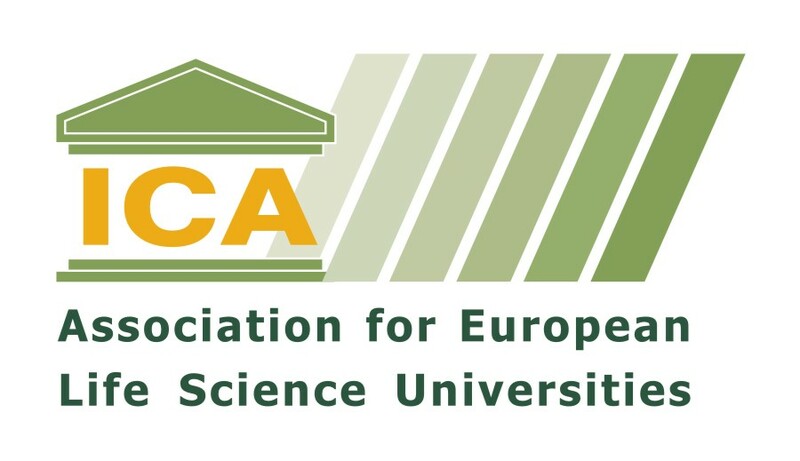 Several of the policymakers and scholars at the meeting emphasized the lack of adequate data and highlighted the crucial need for a gap analysis to address this challenge. One participant noted, for example, that there hadn’t been an adequate census of animals and livestock keepers in Nigeria for 30 years. Securing land tenure rights and access to resources whilst ensuring the sustainable development of rangelands for traditional pastoral systems are key focus areas for the Rangelands Initiative of the International Land Coalition (ILC). 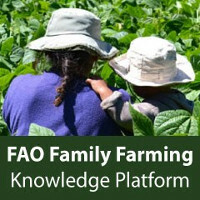 The global component is a partnership coordinated by the International Livestock Research Institute (ILRI), working together with the FAO Pastoralist Knowledge Hub, UN Environment, the International Union for Conservation (IUCN), World Resources Institute, the International Fund for Agricultural Development (IFAD), the Rangelands Partnership and the International Center for Agricultural Research in the Dry Areas (ICARDA). There are also regional rangelands initiatives in Asia and Africa. The Initiative connects ILC members and partners, mobilizes capacities, and influences policy makers and other key stakeholders in order to make rangelands more secure for local rangeland users.